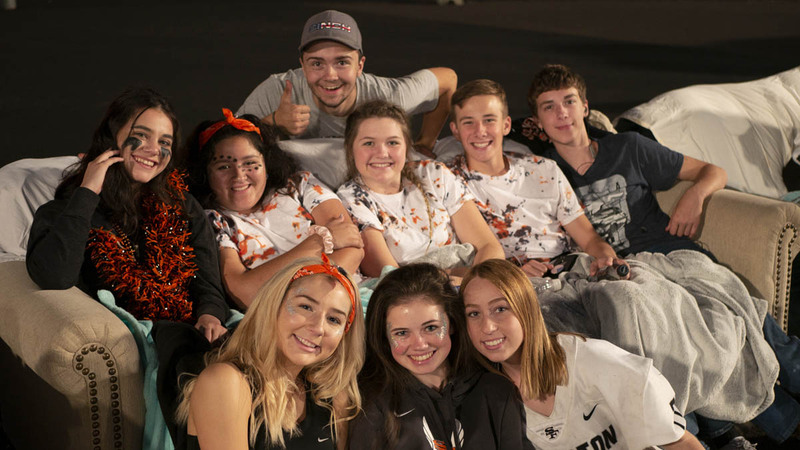 The 2018 Homecoming theme was Pixar, and it was incredible (this pun will make sense when you look through the slideshow). 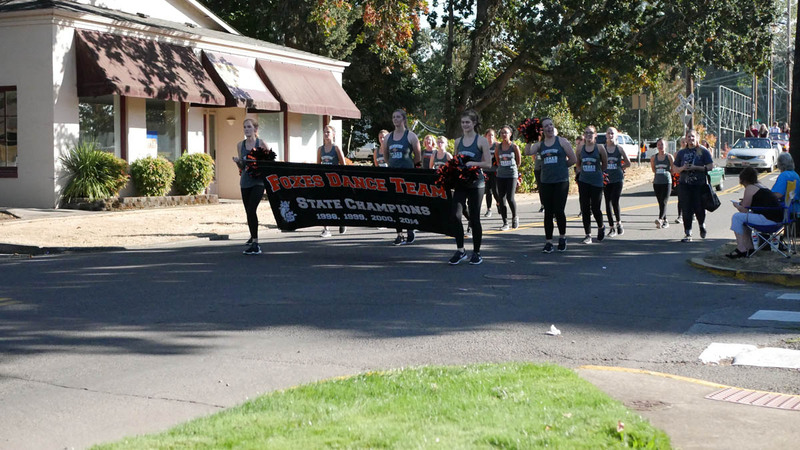 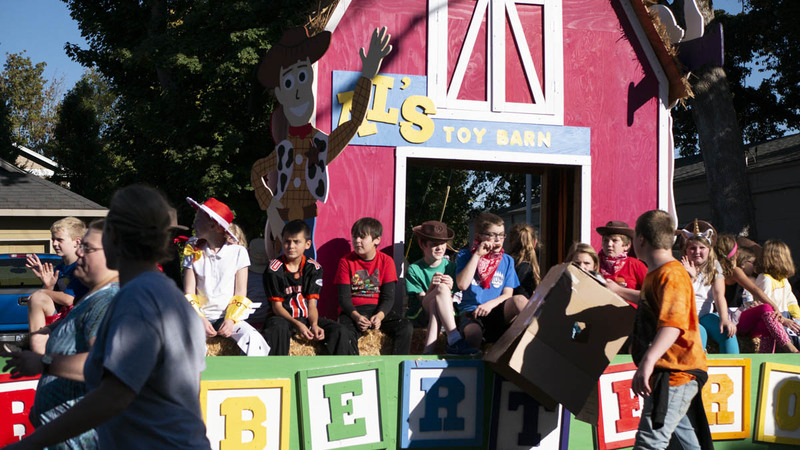 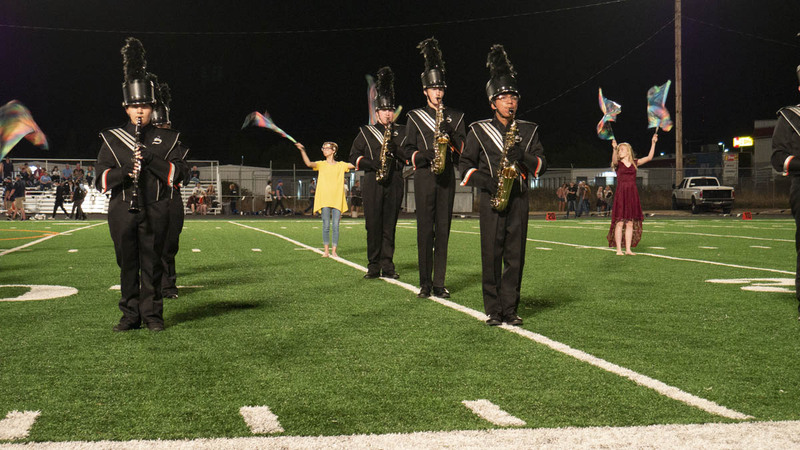 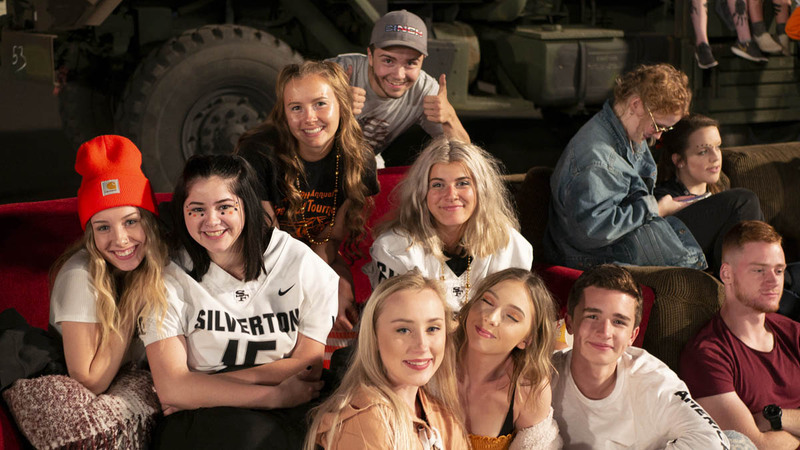 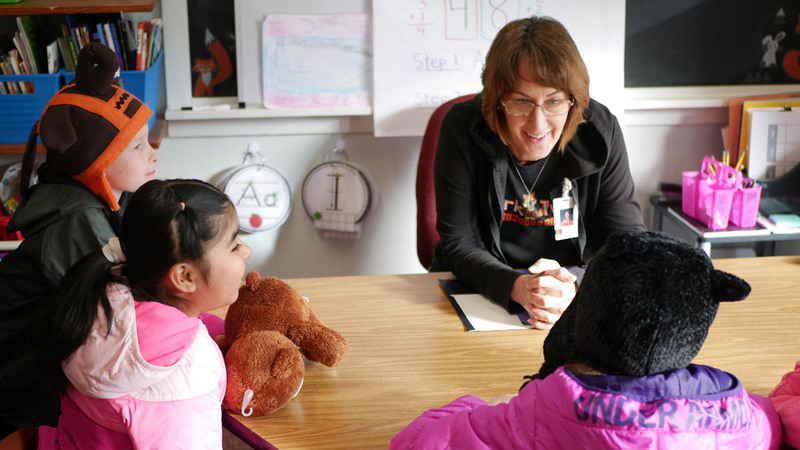 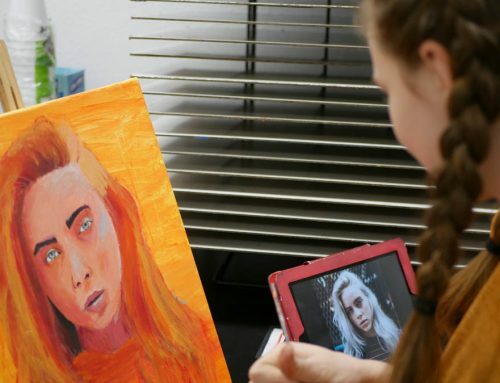 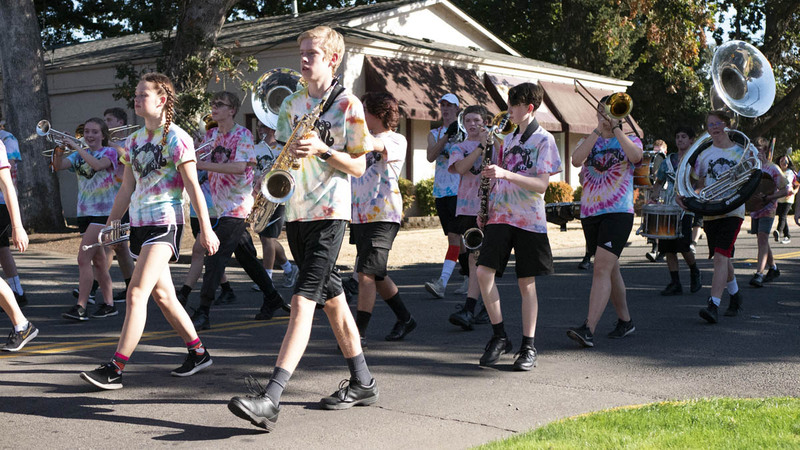 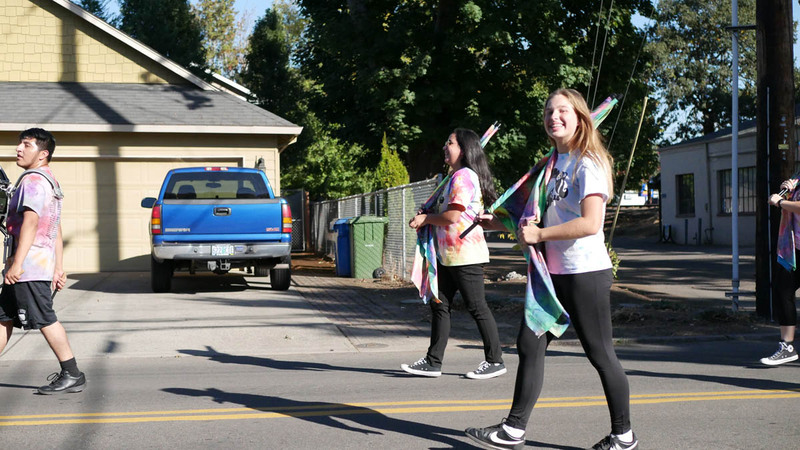 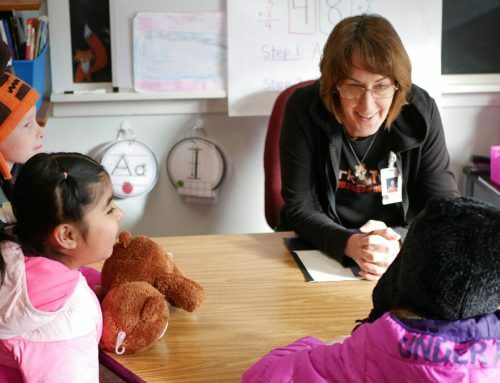 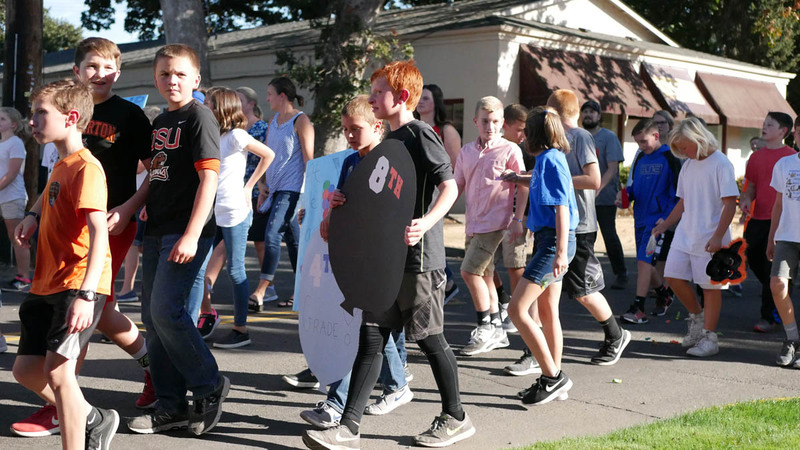 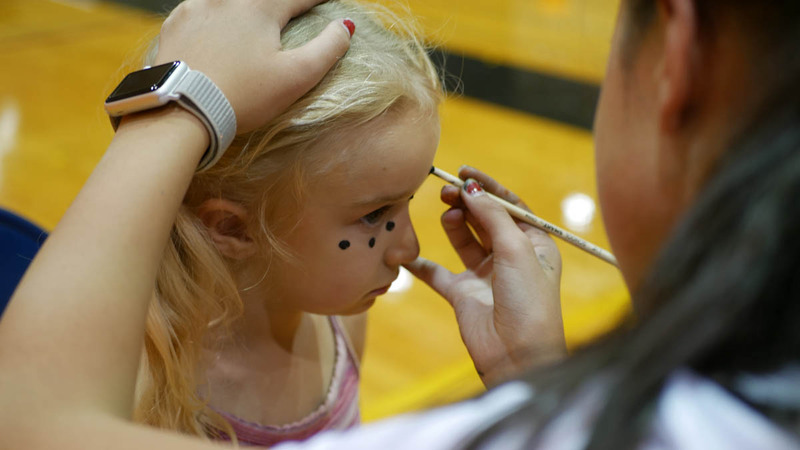 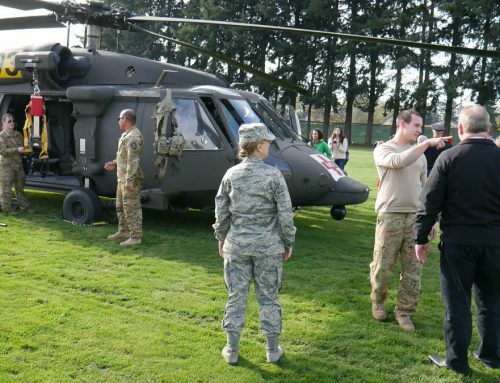 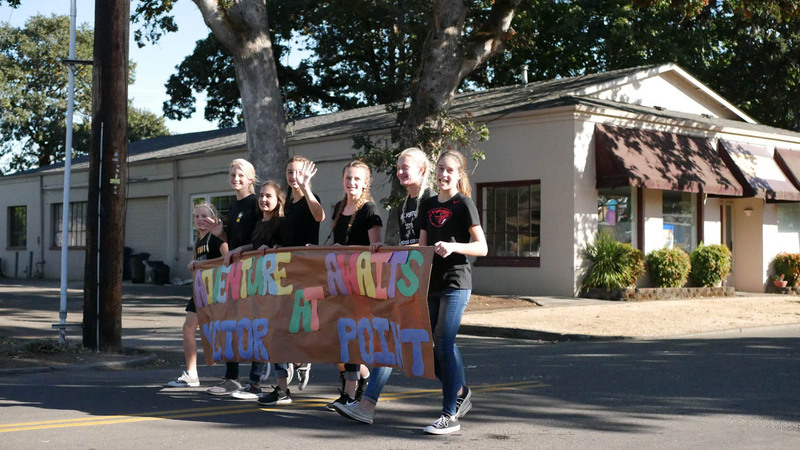 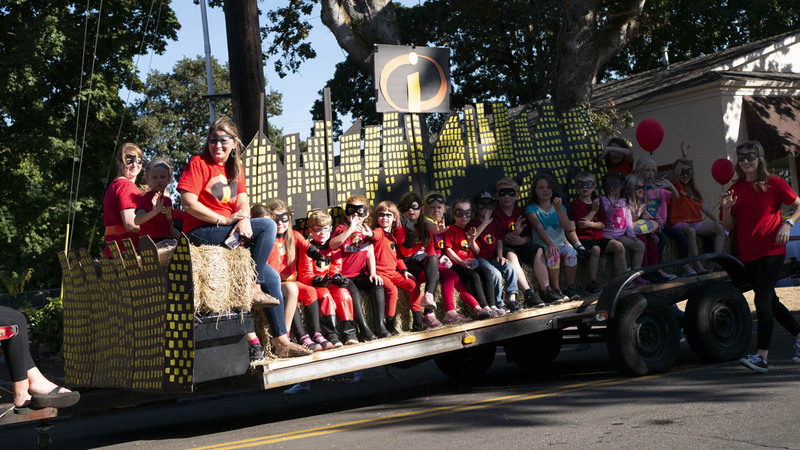 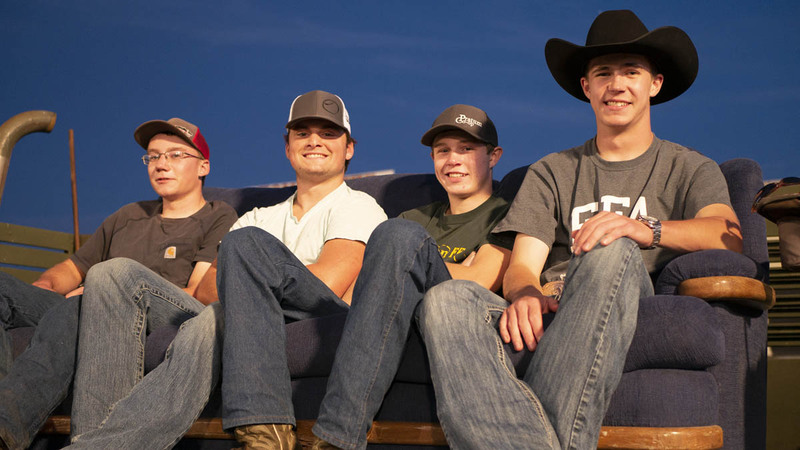 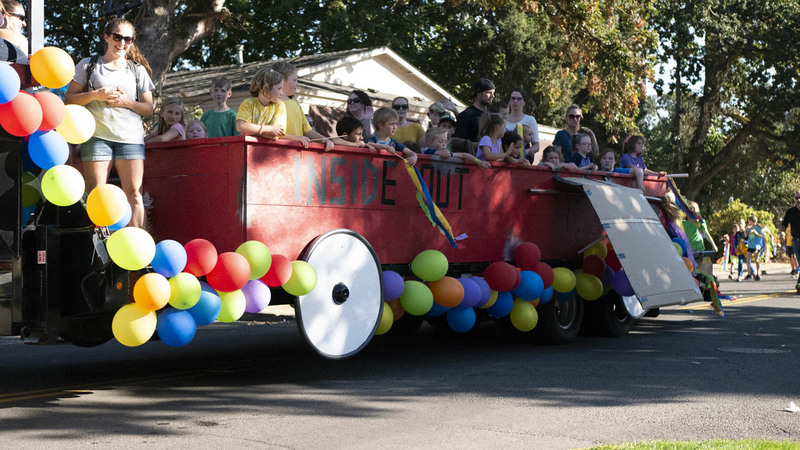 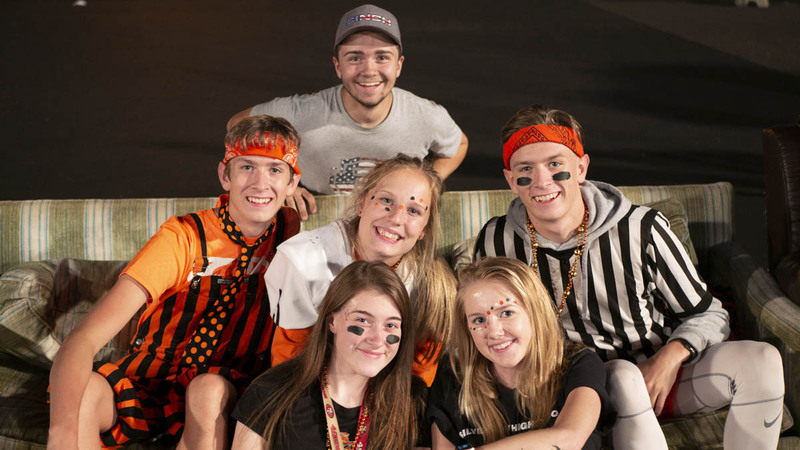 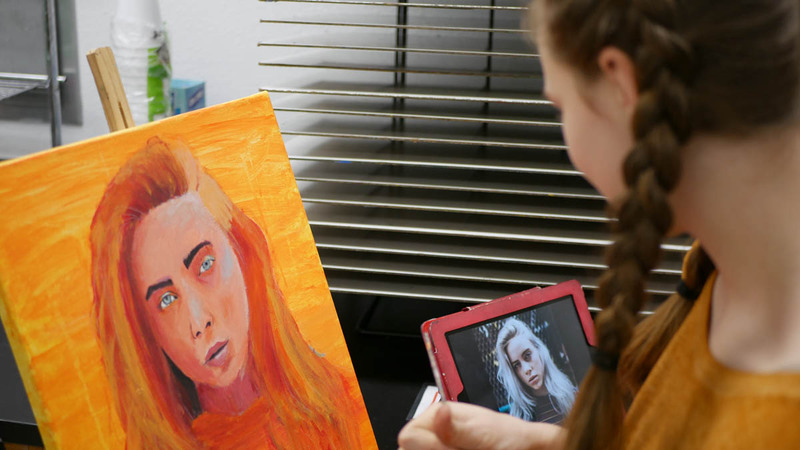 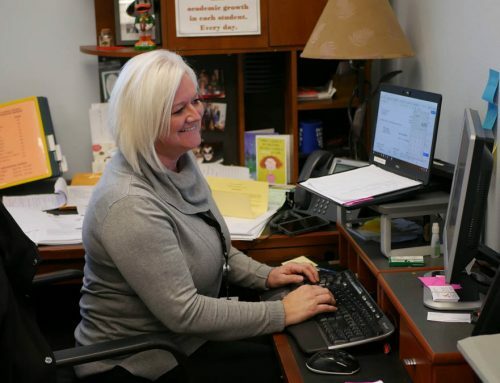 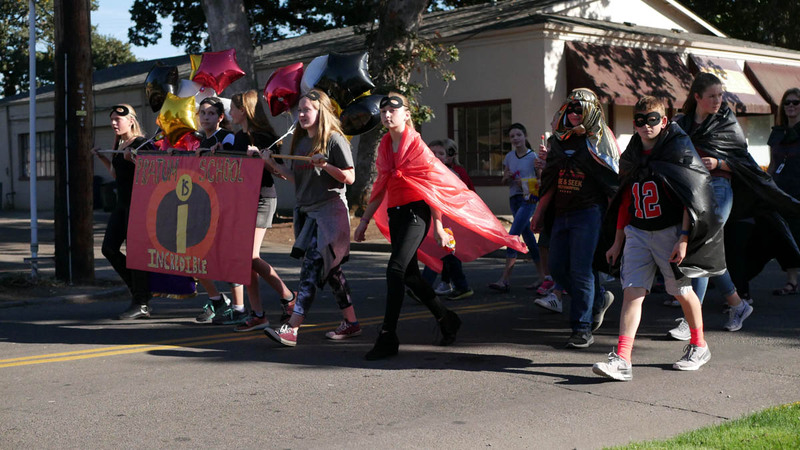 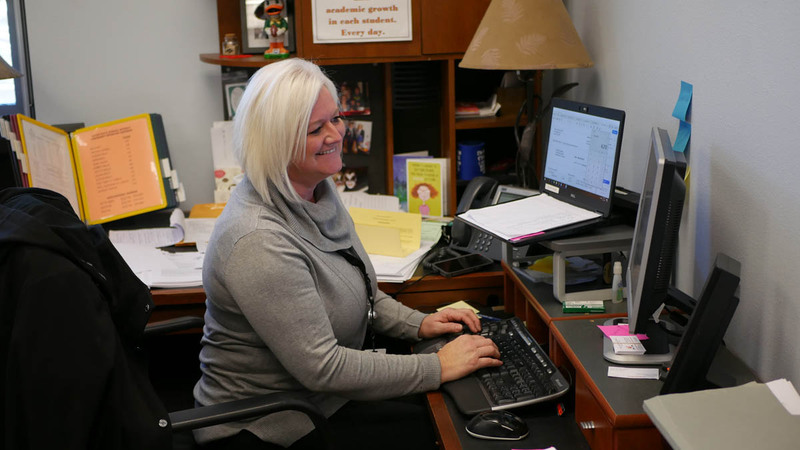 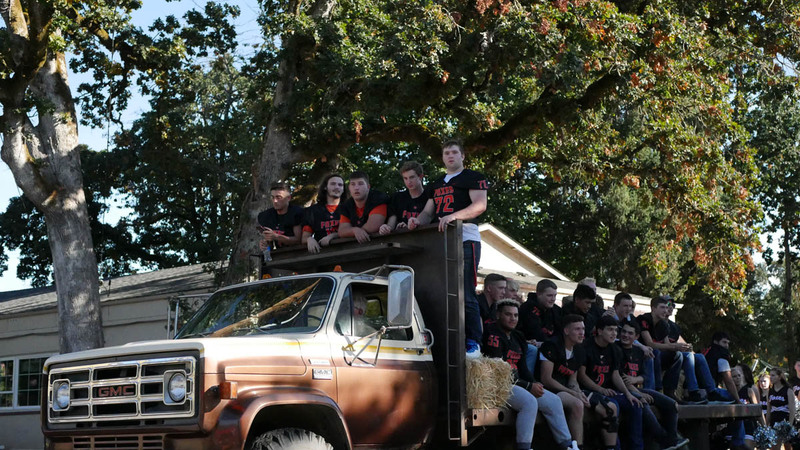 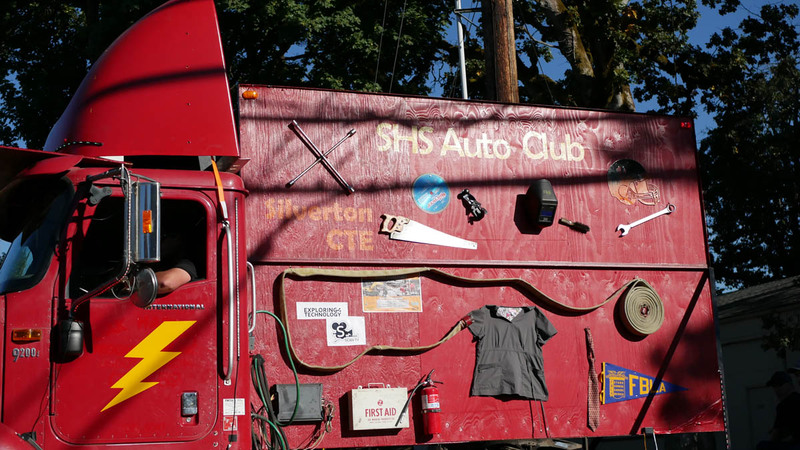 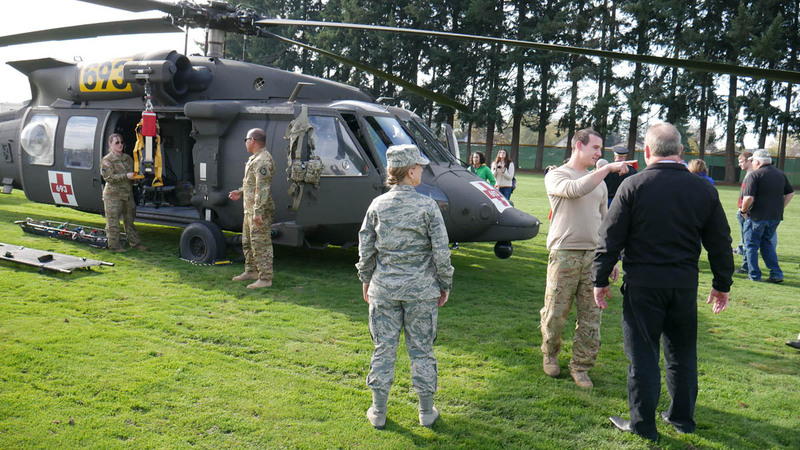 Though the festivities centered around high school activities, many of our schools got involved through school-wide dress-up days, parade floats, and games. 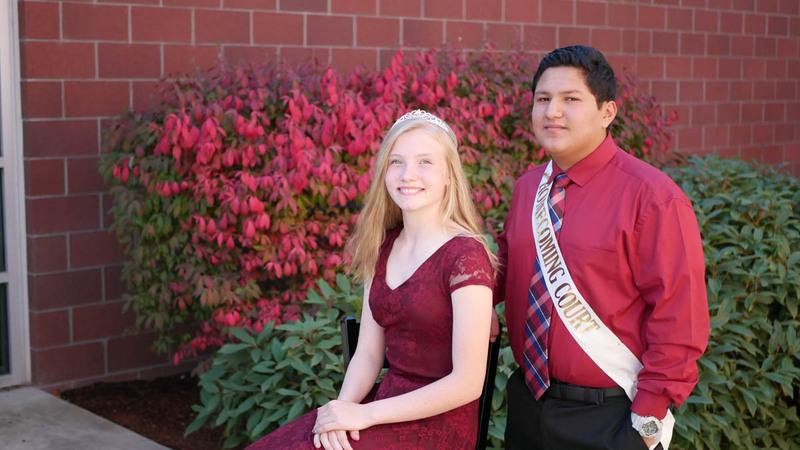 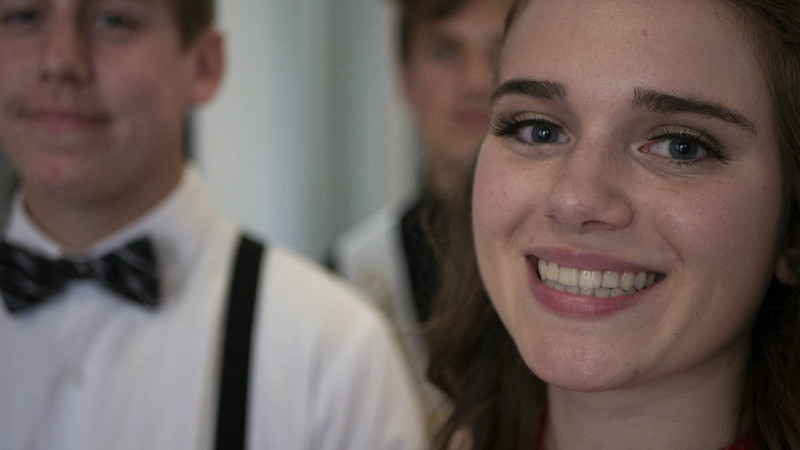 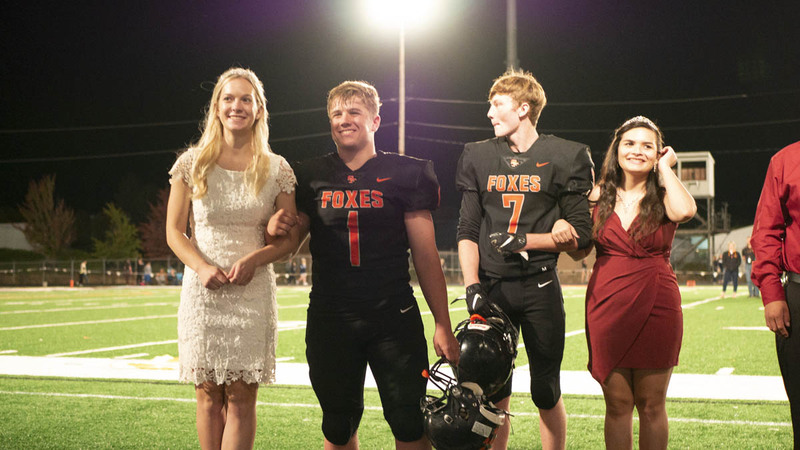 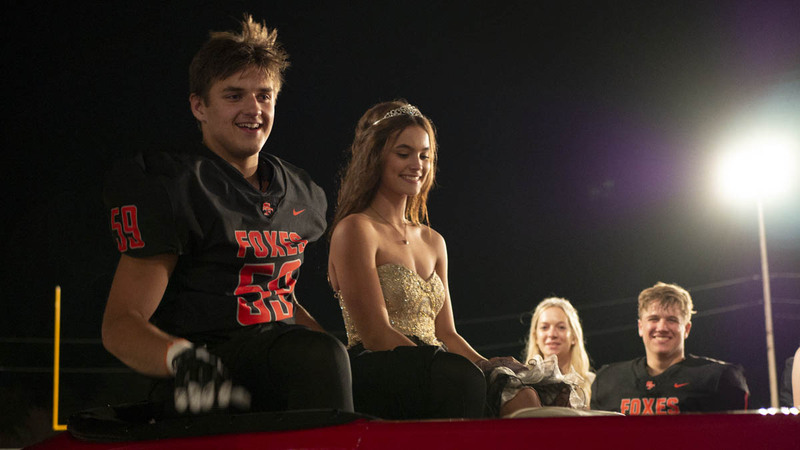 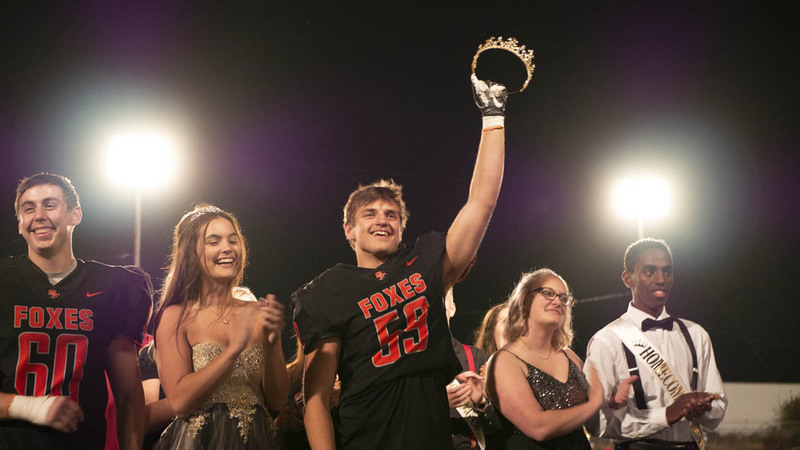 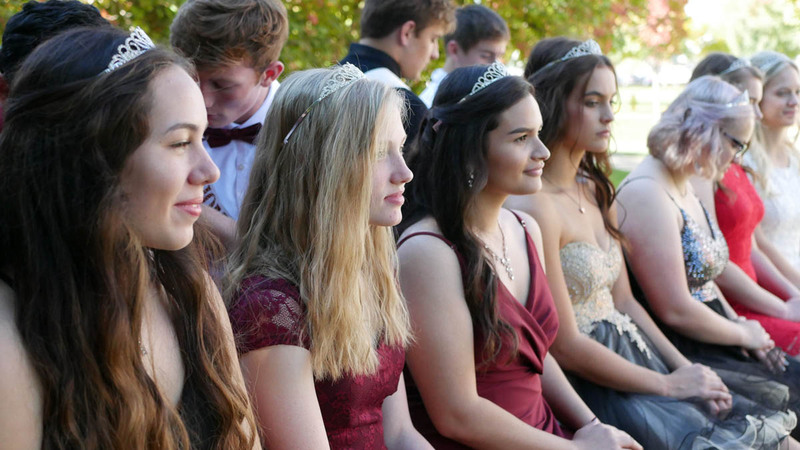 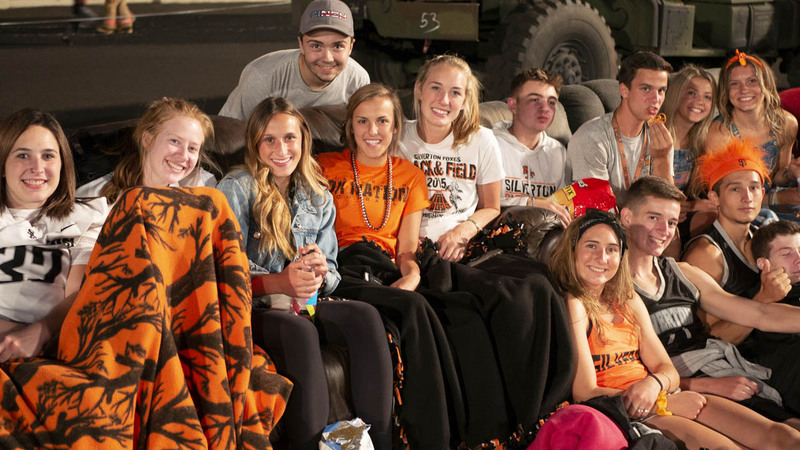 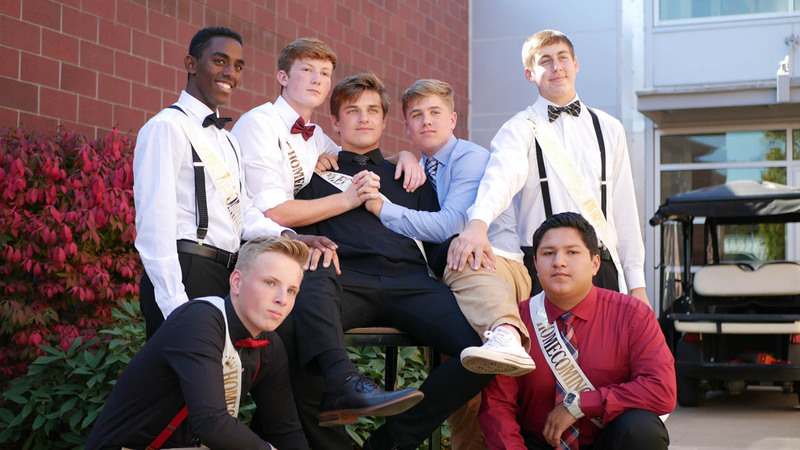 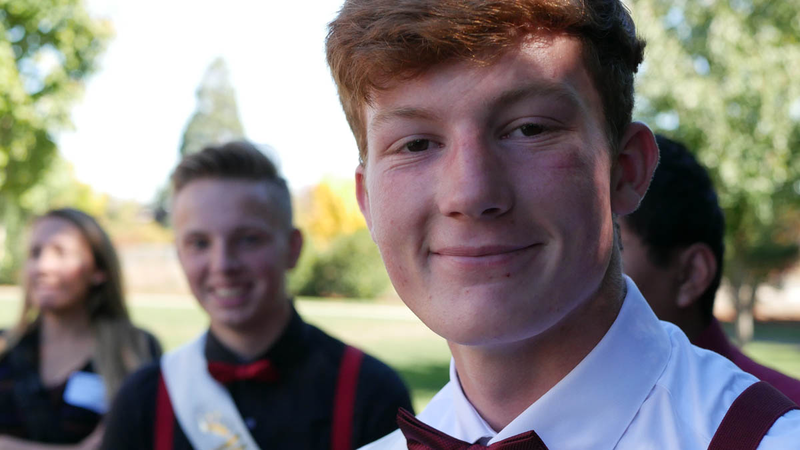 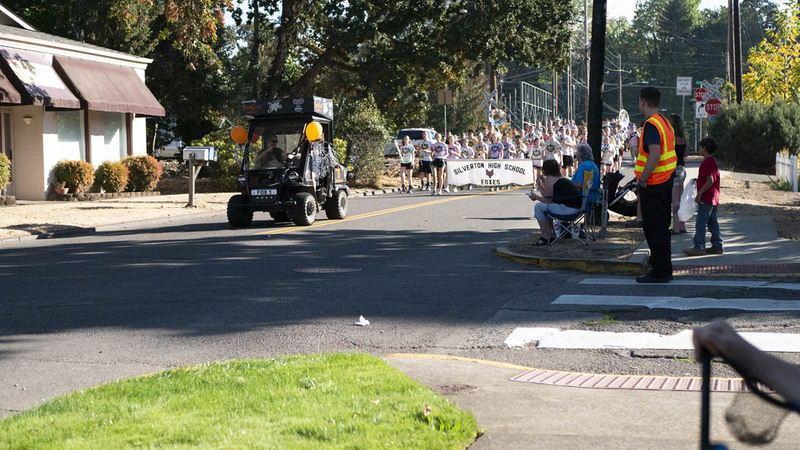 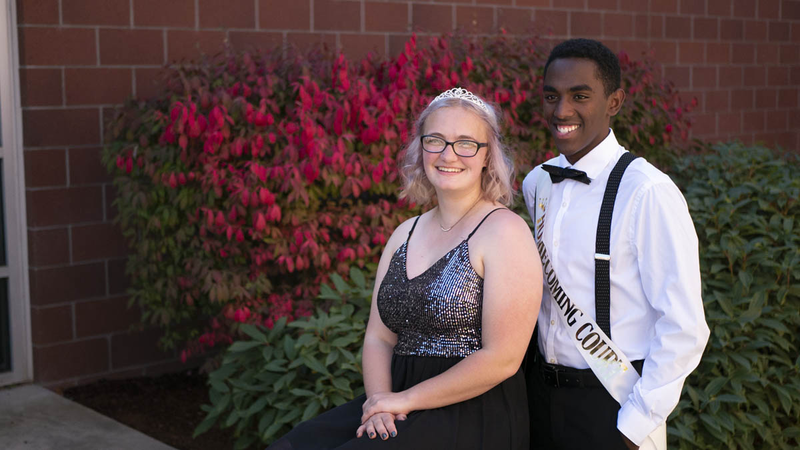 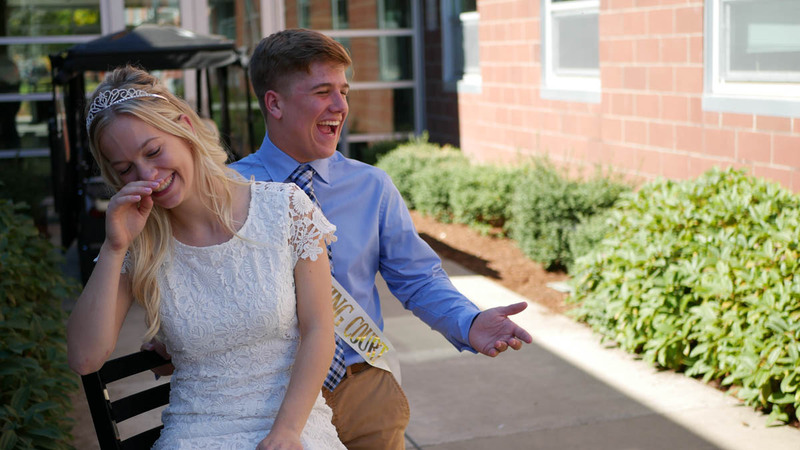 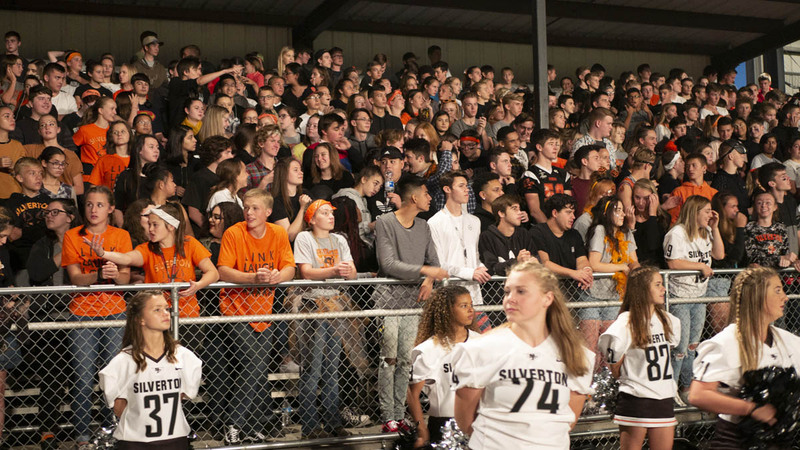 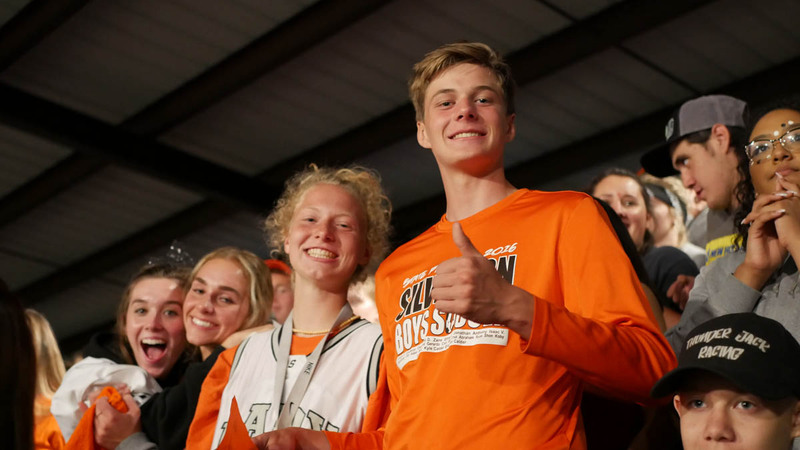 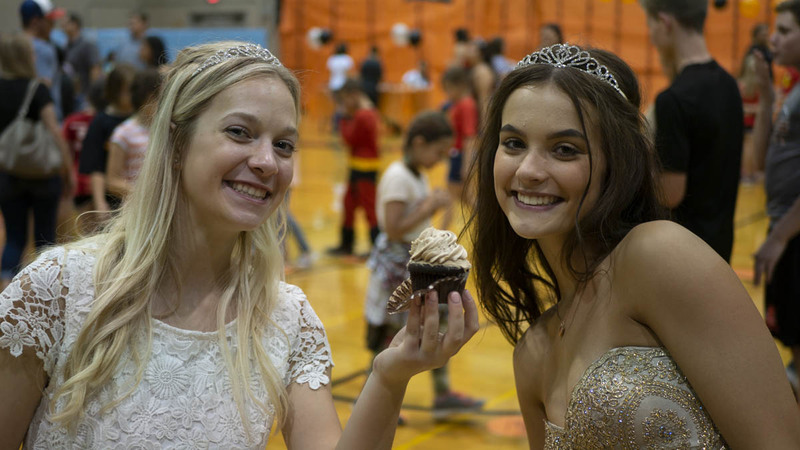 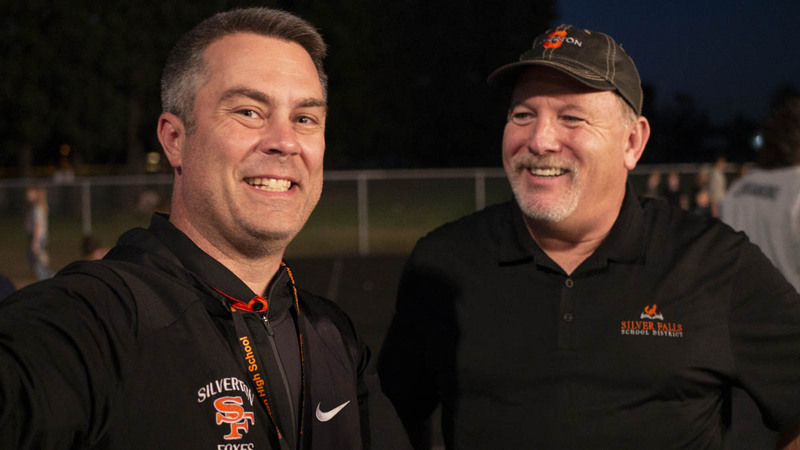 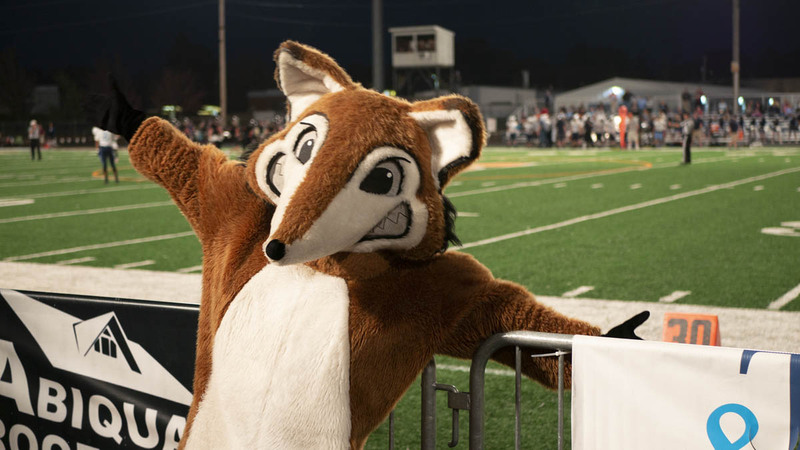 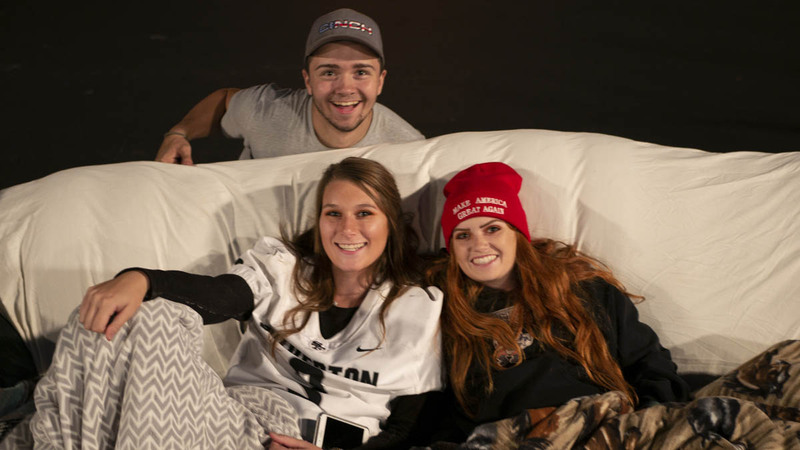 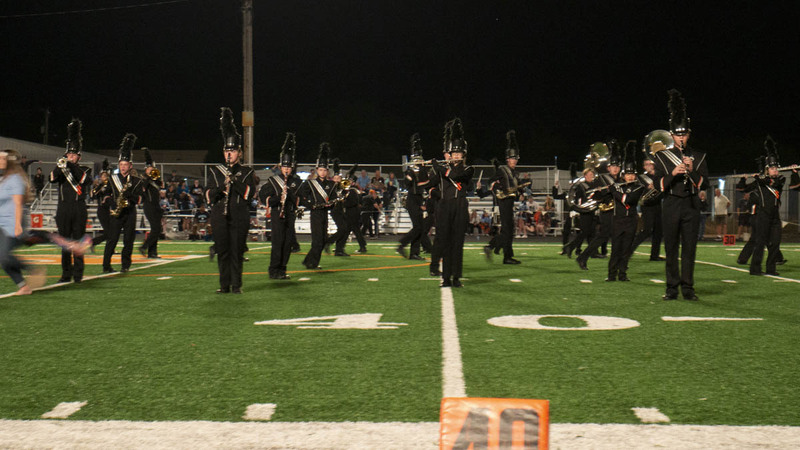 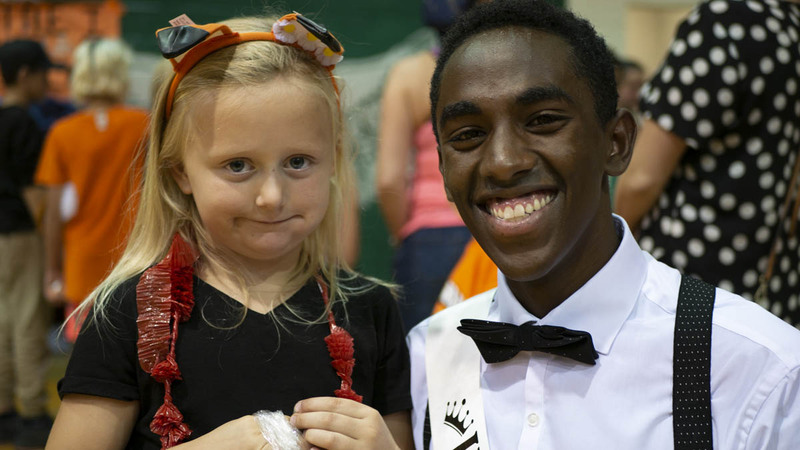 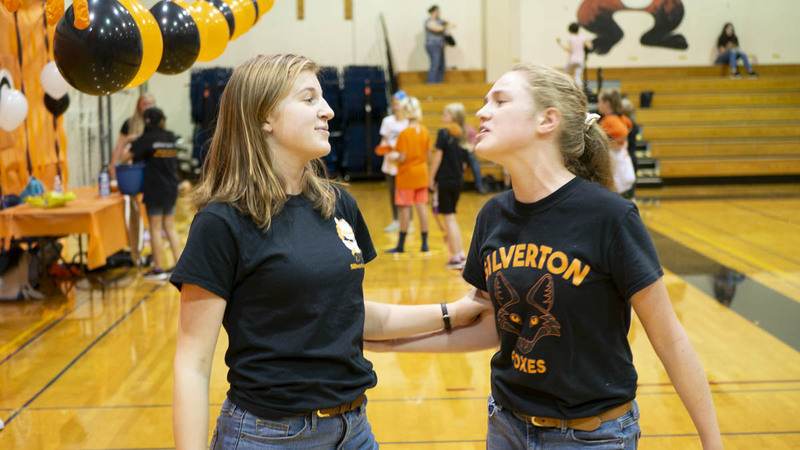 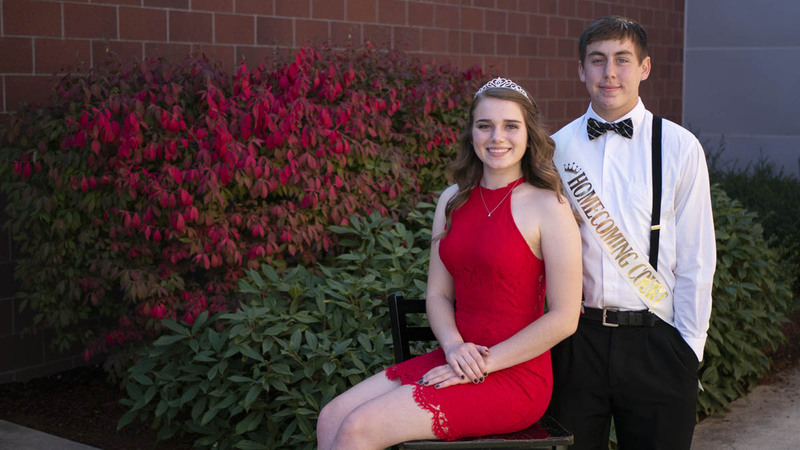 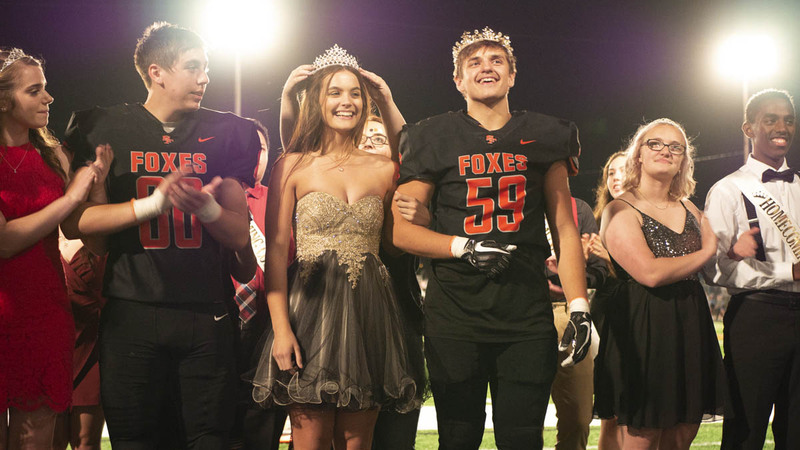 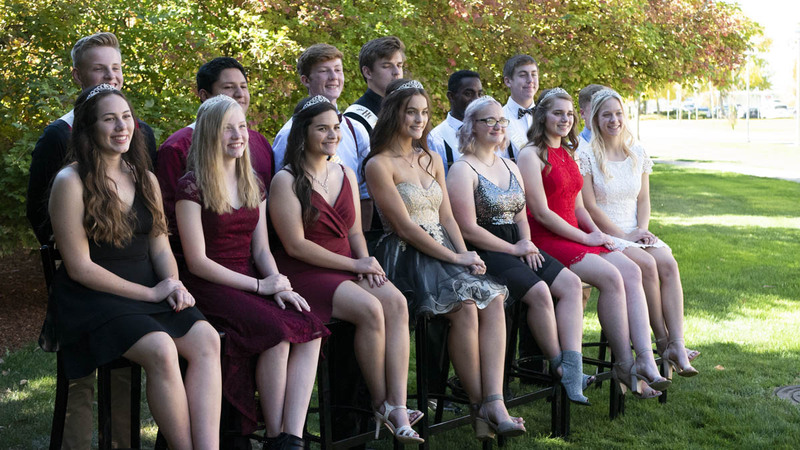 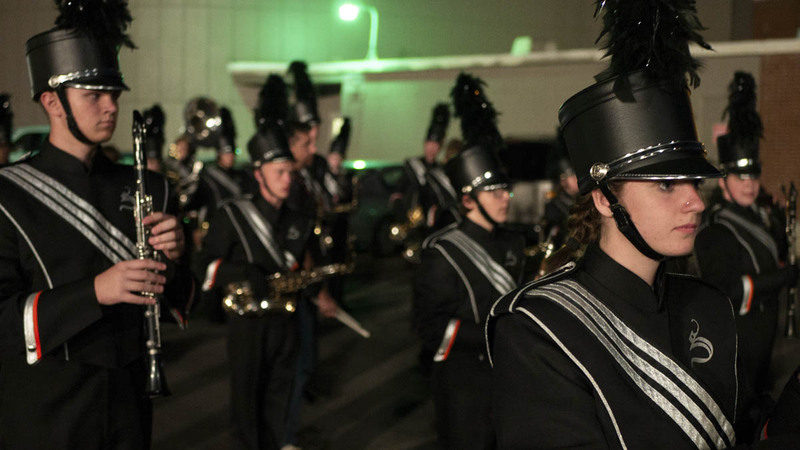 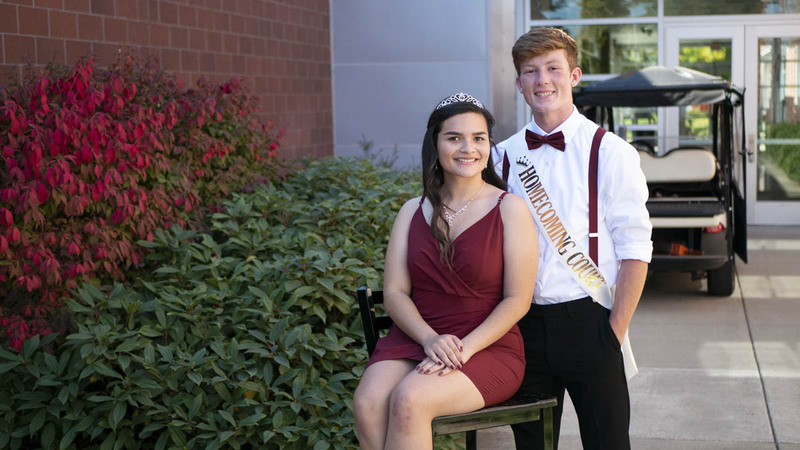 Check out the slideshow below to see some of our favorite moments from homecoming this year.